Paul McCartney‘s controversial Flowers in the Dirt reissue is finally released and despite the barrage of complaints about including 16 tracks as download-only within this expensive box set, there have been no concessions or changes to the offering. 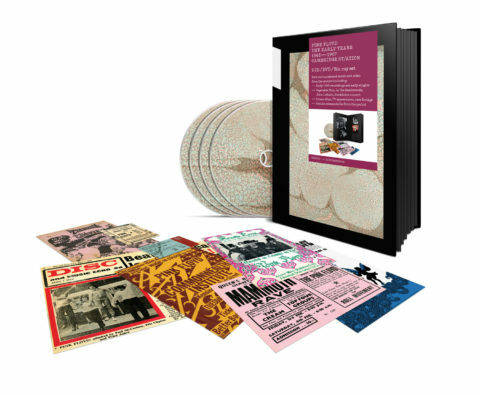 Pink Floyd break open their massive Early Years box set to deliver six individual volumes (each three or four discs) that offer historical audio and video in bite-sized chunks. This four-CD set complements the Bridge of Spies deluxe and brings together rare single edits and remixes from the T’Pau‘s heyday, along with demo versions and remastered and expanded versions of albums Rage and The Promise. 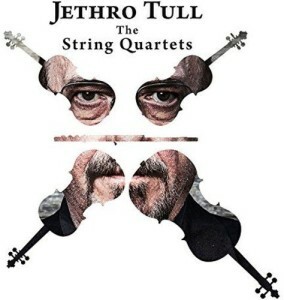 The String Quartets is an album of classic Jethro Tull songs arranged in a classical style. It is produced by – and features on flute – Mr Ian Anderson. 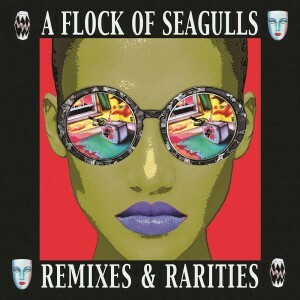 A two-CD collection of music from Liverpudlian new wave band A Flock Of Seagulls. Features rare mixes, twelve-inch versions, seven-inch edits and promo mixes. 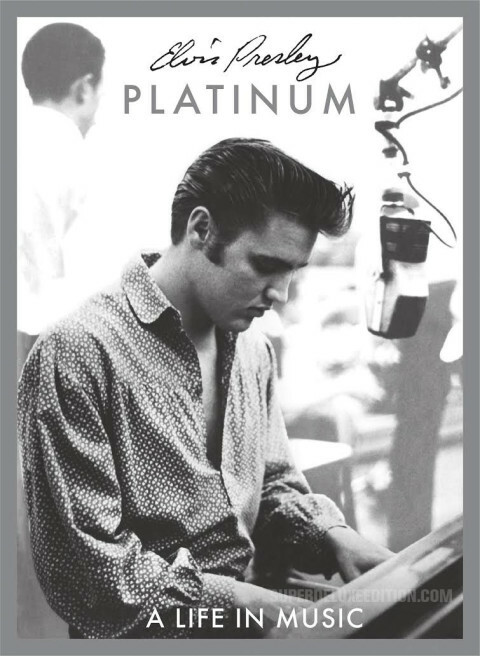 Sony will repackage and reissue one of their very best Elvis Presley sets; the 1997 compilation Platinum: A Life In Music. 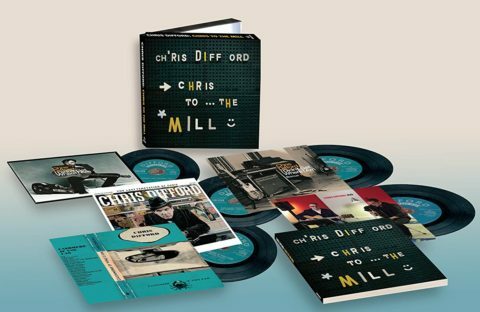 The solo work of Squeeze singer-songwriter Chris Difford is collected in Chris To… The Mill, a 4CD+DVD box set that includes albums, rarities & unreleased demos. 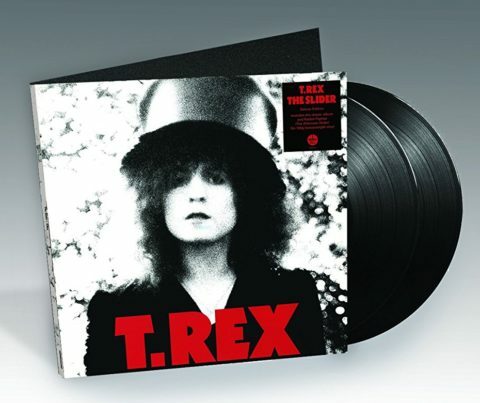 Following January’s coloured vinyl package Demon Records issues the deluxe double vinyl version of T. Rex‘s The Slider – which features Rabbit Fighter: The Alternate Slider on the second record – as a black vinyl edition. 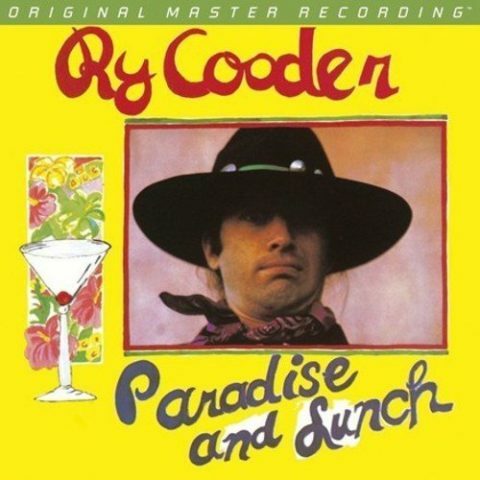 Ry Cooder‘s superb 1974 album is remastered from the original tapes, pressed on vinyl at RTI, and limited to 3000 numbered copies. Boomer’s Story also given the same treatment. 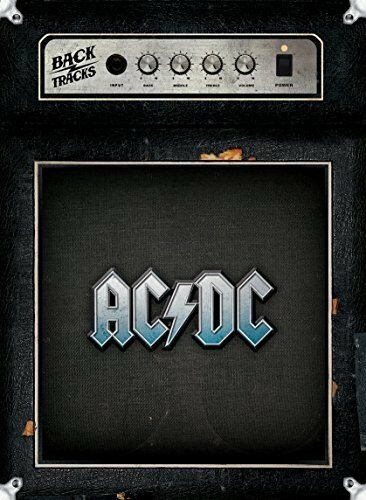 Three-disc AC/DC set reconfigured from the original full size box to a compact ‘bookset’ format. Features bringing rare studio songs and out-takes, hard-to-find live performances and a DVD showcasing the group’s music videos, live performances, and promotional clips from 1992-2009. I know the complaints about the price and the digital downloads, but the Super Deluxe of Flowers in the Dirt stands up there with RAM, McCartney II and Wings Across America, as my favorite Archive Collections so far. And it’s huge in size. It’s like RAM and Wings Across America in physical size. Also, there’s a lot of music, if you include the downloads. The original demos with Elvis Costello are fantastic, a few of them sound like they could be on Rubber Soul. But the second demos (same songs), without Elvis, do not give me this impression. It’s like the songs got worse on the second attempt. Anyway, the box set is extremely beautiful. It’s wrapped in a linen type of cloth – very nice. I’m very happy to have this in my collection to stack with the rest of the Super Deluxe Archive Collections. I have a feeling, this is the last one, as no new one is mentioned inside the box set, like they always did previously. As mentioned above, with the new record company and how they wish to re-release the back catalog, might make this archive collection obsolete. Just my opinion. What cmi says is correct in what he states about the quality, which is baffling. It seems like he didn’t do anything for the downloads. But, the set as a whole overrides this problem, in my opinion. As expected received email from cdon saying that T’Pau is back ordered. The first and last time i use that company. original stereo mix of this album is 16/44 master as well as of ‘Tug Of War’, but this time MPL didn’t bother to remix the album. So what we have is upscaled remastered original stereo mix. All singles download-only stuff is also 16/44, but MPL even didn’t bother to remaster it. @Andrew M, I think the SQ of the new FITD on CD is an improvement on the previous versions in terms of some of the instrumentation has been beefed up, ie bass and guitar and also there are subtle details that spring out which makes a lot of it less eighties IMHO, with the exception of Motor of Love and Ou Est Le Soleil. I don’t think the overall DR has changed dramatically. But as I always say, depends on your system. Well, I got Flowers in the Dirt on standard CD and vinyl yesterday and I’m not impressed with the sound quality of either. That said, when my partner (she’s into photography) got home and looked at the vinyl and listened to the music she was very impressed – she loved the photography in particular on the vinyl. I showed her the deluxe edition, including the photo catalogue and her response was “why didn’t you get this?”. Sigh. Sometimes you just can’t win! I will keep an eye out for it and when it drops to, say, £80 or less I’ll get it. In the meantime, I just ordered my first ever McCartney deluxe edition as I haven’t got any of them. I ordered Pipe of Peace. Back to Flowers in the Dirt – I’m not very impressed with the sound quality. What do others think? It’s a bit concerning that my order for that T’Pau Anthology hasn’t shipped yet from cdon and they have changed the release date to the 31st even though everywhere else has it in stock. Maybe that price was to good to be true. I got mine from Amazon which came this morning (24 March). The release date is still 24 March. I was very tempted to order from CDON but I checked the reviews about this company. Did a google search for reviews on them, and there was quite some neg comments about them. Their customer service button doesn’t work either. Dear Santa.Is it possible to have a prezzies advance? I really hope cdon ships to Oz, Per Gessle (Roxette) solo box set is on sale at nearly 50% off! 10 CDs for only 37 EURO! Update: no shipping to Oz. :( They had some damn good deals going. The Jesus and Mary Chain have a new album out this week as well, with signed bundles on their site. Who do T’Pau think they are charging £40 for that anthology when you consider that Chris Difford box set has more discs and is half the price. After hunting about i found a site cdon.com who are selling it for £24 delivered. Thanks to John on the original thread for the tip. The only cdon I could find is Swedish – is that the right one? Click on the eu flag (bottom right hand corner of opening page) this should change it to English. Not sure about shipping to Oz. How many times are Demon going to reissue The Slider? I’ll get the 2-CD version, as I have with all of the re-issues in this series that I have purchased, but I’d be amazed if the price of the deluxe didn’t fall substantially sooner or later (or become available cheaper on somewhere such as Amazon Italy), the price is quite absurd at present. I have all of the others in the McCartney series, and they are generally beautiful. I guess it’s a game of chicken to see who blinks first. Do I buy at £130 or do I wait for a £50 – £60 price point.. I think I will wait…and wait…and wait. Amazon will blink first, I am sure of it. I think a lot of people will be waiting…and I don’t blame them. I just hope the downloads aren’t time limited – if people wait too long, they might miss out on them. To not get them on CD is bad enough, but to not get them at all would be a bigger slap in the face. Perhaps that is the reason Macca is doing it – to panic people into buying early and at a hefty price. Curious to see what the next volume of the McCartney reissues will be about: probably inside the box there will be the usual “what’s next” folio. @Marco, apparently there is no Coming Soon card, just a card listing the already available sets and stating to check PMs website for future updates. They must be still working on the ‘comprehensive plan’….. I am clinging on by my fingertips resisting buying the FITD deluxe, but the £135 price tag is just not shifting.